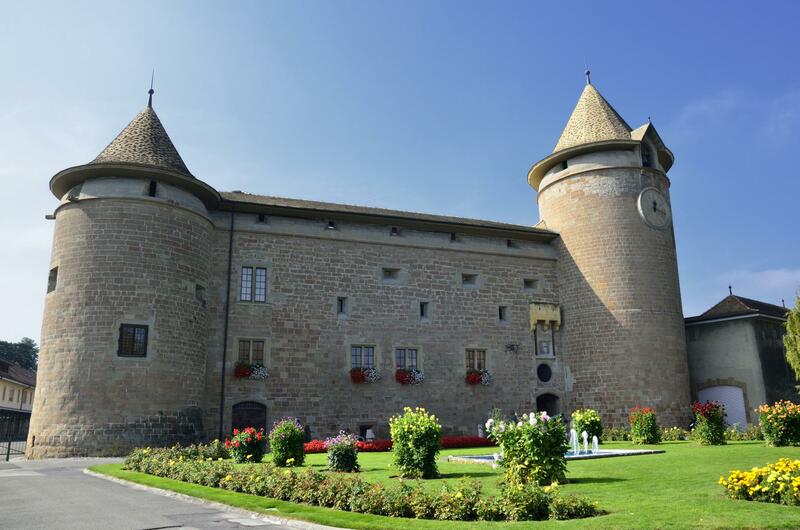 Built by the House of Savoy in the 13th century, the castle of Morges is a good example of the architecture of this great family of the Middle Ages. 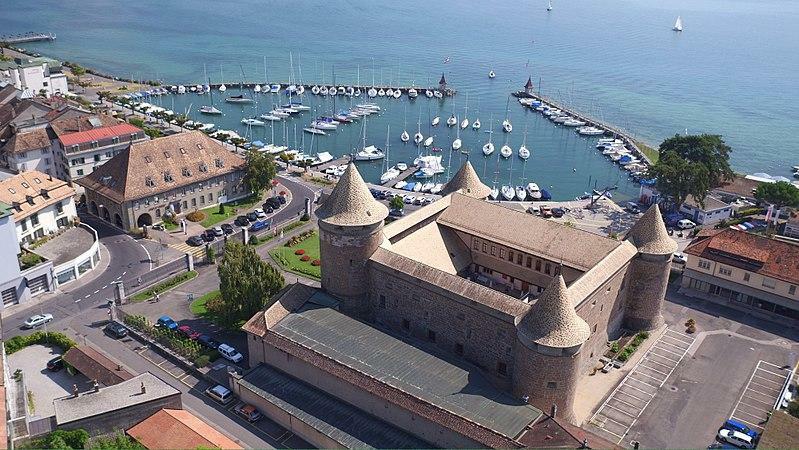 Located on the shores of Lake Geneva and close to the medieval town, the fortress served as a shield against attacks from Lausanne. Today, it houses the collections of the military history of the county of Vaud and Switzerland, from the Middle Ages to the Cold War. - The cantonal Military Museum showing major collections of ancient and army weapons, as well as the uniforms of Swiss soldiers in foreign service, particularly in Napoléon Bonaparte’s army. - The Swiss Museum of Historic Figurines and its 10,000 miniatures selected from the Raoul Gérard collection. 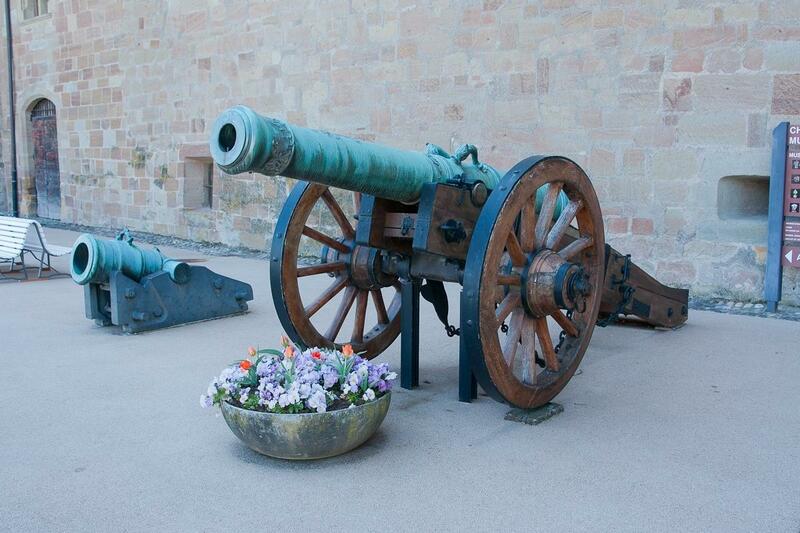 - The Museum of Artillery and its 40 guns showing how artillery was used from the Burgundy Wars to modern times. - The Museum of the Lake Geneva Region police, which was opened in 2006, a landmark of regional heritage since its foundation in 1803, whose goal was to maintain the region’s independence. - The Paderewski Museum dedicated to Ignace Paderewski, a great Polish pianist and statesman, who marked the cultural life of Morges. 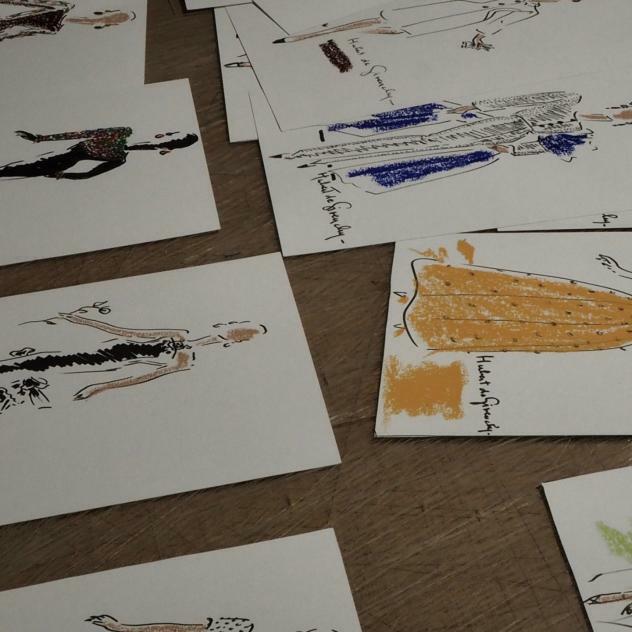 Three of the town’s museums are taking part in this event highlighting the relationship between the couturier and his famous muse, who lived in the region.